We provide innovative and unique interior design solutions to solve your home design challenges! 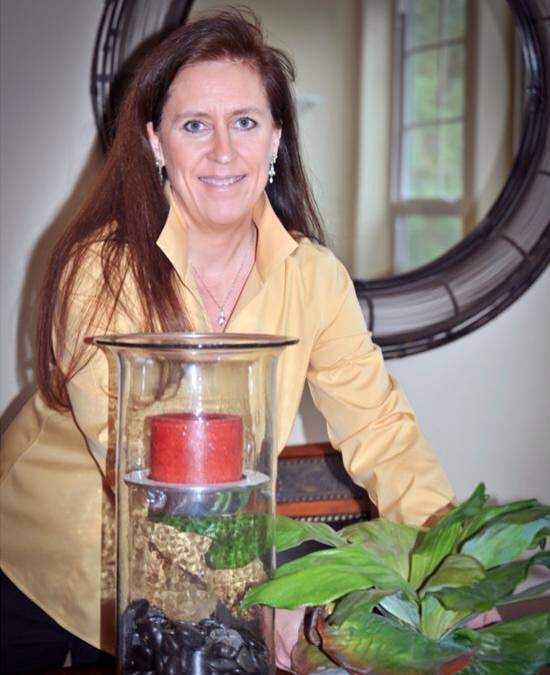 Hi, I’m Carol Ellis, expert style, color and interior designer, and co-founder of Ellis Design Group, LLC. My clients often come to me feeling frustrated, confused and overwhelmed about how to create the living environment of their dreams. Using my proven “Interior Design System,” I help them to quickly and easily understand their style and color preferences and create the living environment that suits their lifestyle. I walk them, step-by-step, through the process of turning their home, into a place that they can enjoy and relax, entertain guests, and be proud to own. Together, we review areas in the home which are causing dissatisfaction and discuss design and color options that are more satisfying to them. We develop a plan which works with their timeline and budget to bring their design vision to reality. Then we take action so that they achieve the fabulous living environment they desire. All accomplished without frustration, stress and overwhelm. Whether you’re just starting out and need a trusted mentor to guide you toward your unique interior design, or have been working on your home for a few years and want a serious jump-start to the next level, I can provide you with INNOVATIVE INTERIOR DESIGN SOLUTIONS for your home design challenges. Work with me and you will discover that designing your home can be a fun, exciting and gratifying experience. It’s time you gain clarity, take action and get results. Let’s Get Started! I invite you to call me today to discuss your interior design challenges and how we can work together to solve them at 541-556-7620.